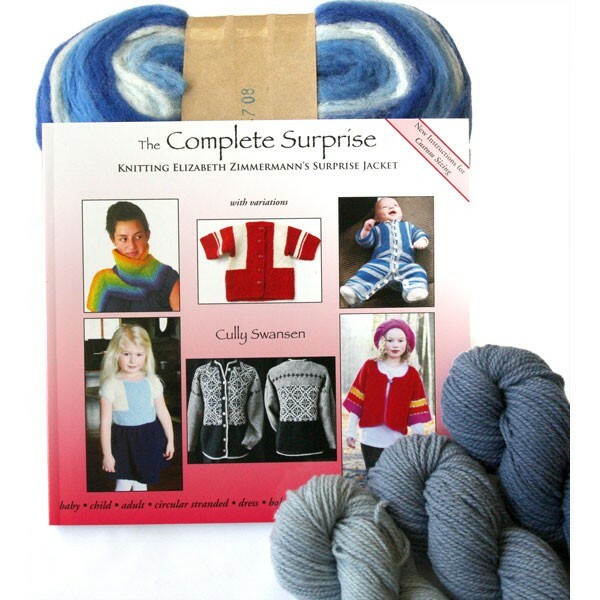 Surprise yourself (or someone else) with The Complete Surprise Kit, which includes: -the new book The Complete Surprise: Knitting Elizabeth Zimmermann's Surprise Jacket -a surprise color of Swedish Gradient dyed wool- enough to knit the Surprise Scarf, which is the first project in the book -3 skeins of Blackberry Ridge wool in 3 coordinating surprise colors - enough to knit the Baby Surprise Jacket. A few of the possible color combinations we may surprise you with are shown at left; we are not set up to offer choices. 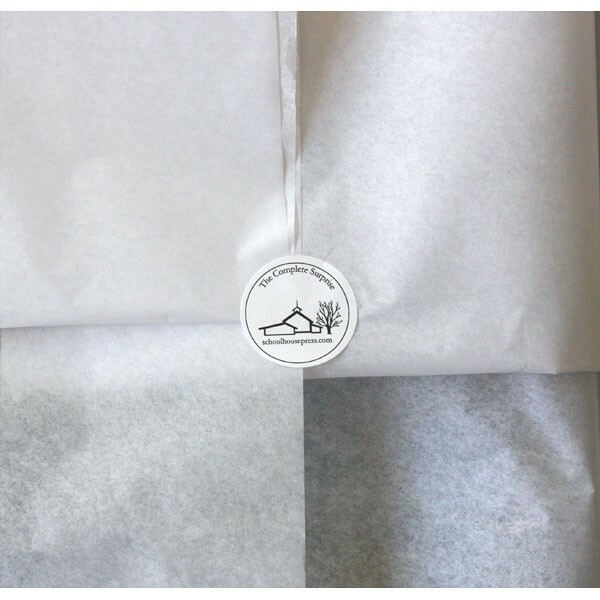 Comes in box with white exterior/brown interior for presentation (double-boxed for shipping to keep the presentation box pristine); items are nestled in white tissue paper, with a Schoolhouse Press sticker label closure. 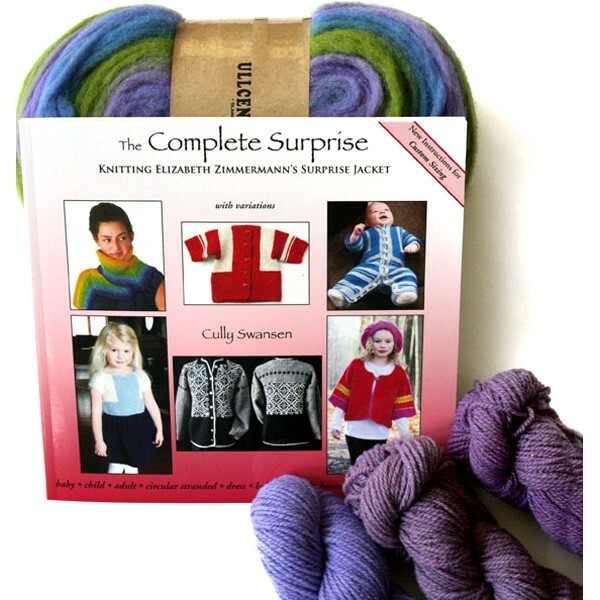 Makes a great gift item, even for new knitters who - by knitting the unique Surprise Scarf - learn all the techniques they need to progress to the Baby Surprise Jacket. 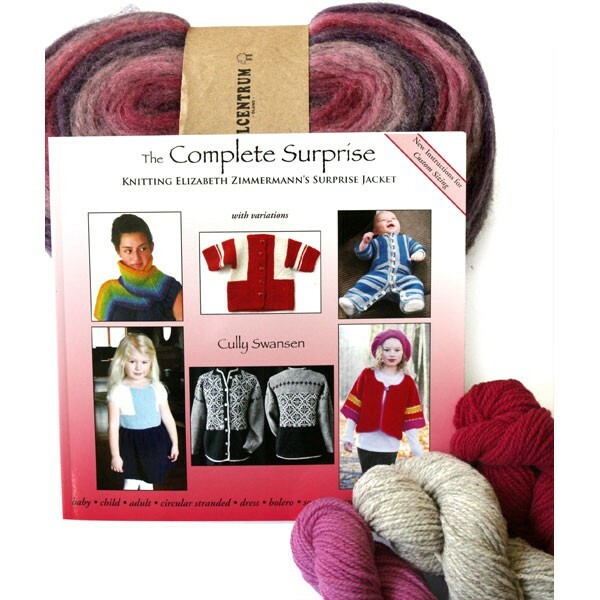 Each kit has a unique combination of colors for a true surprise! 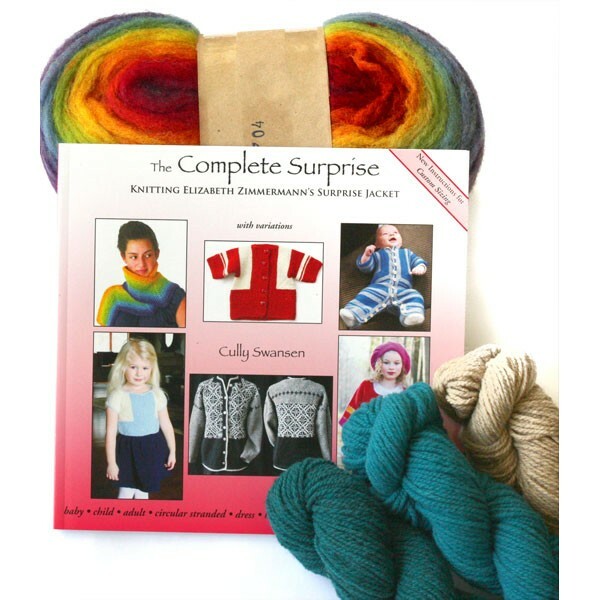 Kit price represents a 20% discount from retail cost of items purchased separately. Limited Supply. Non-refundable. Kit orders may take an extra 1-2 days to be processed and shipped.